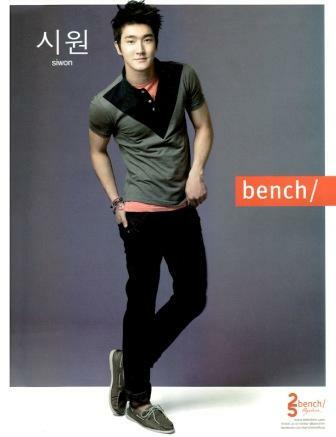 Here are the three variations of Bench billboards of the two K-Pop cuties. 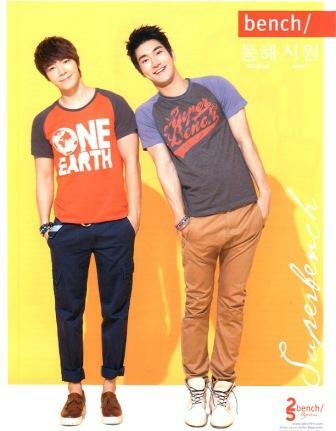 Simon and Donghae of Super Juniors are the newest addition to the growing International endorsers of the largest global clothing brand Bench. 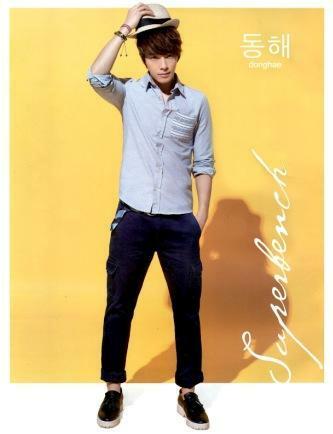 Their said billboards were up and posted in EDSA and in the different Bench outlet!